How many kids in this class have either red or blond hair? 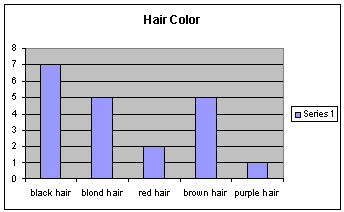 The company’s research says that blonds tend not to color their hair at all. Knowing that fact, how many potential buyers of hair color products are left in this class? What grade do boys receive the most in this class? 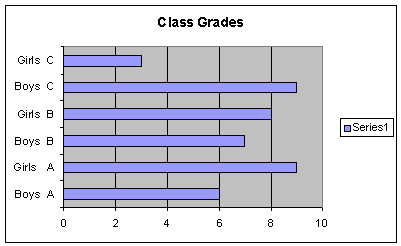 Which grade do girls receive the least? What is the least common grade boys receive in this class?? 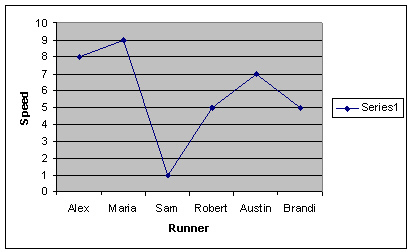 Who is the fastest boy runner?